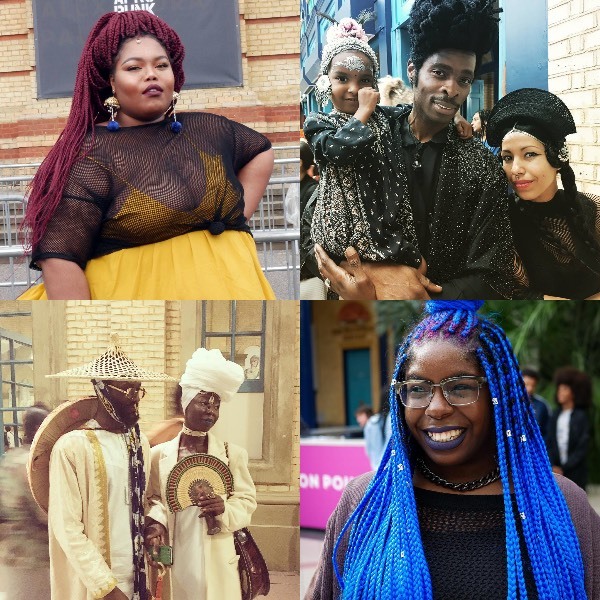 20 Images of Beautiful People at Afropunk Fest London. 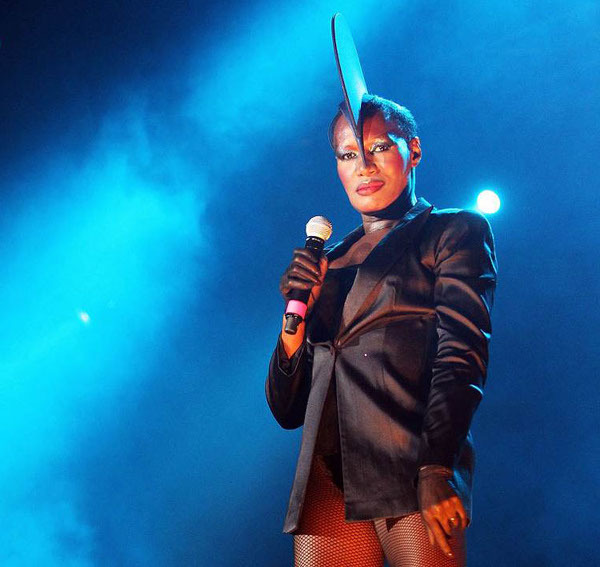 Grace Jones Replaces M.I.A. as Afropunk London Headliner. Laura Mvula, Lady Leshurr, The Noisettes, and More Added to Lineup. M.I.A. is No Longer Headlining Afropunk London. And That’s a Good Thing.